 In the penultimate fixture of the five-race Gwent League series, North Somerset AC once again turned out in great numbers for the Blaise Castle estate fixture in Bristol. Despite 14 of the clubs athletes competing just the day before at the South West Schools cross country championships, each of the clubs young athletes stepped up to the challenge and performed superbly to maintain medal winning positions for 6 of the clubs teams. U11 Harrison Garland in only his 2nd race for the club impressed with a fine 4th place, finishing just behind three experienced Welsh athletes, and will surely relish racing against them again at the final fixture. Sam Smart in his very first race at this level finished a fantastic 13th place with young Guy Owen just one place behind in 14th. Will Maine had his best run of the season as the teams 4th scorer with a fine 37th place, and debutant Emile Swanson looked very comfortable in finishing 41st. Adam Smith and ever-present Louie Brunsdon who took a heavy fall in the wooded section, finished 54th and 59th respectively to complete the team. The U11 girls have been consistent throughout the season with 5 girls sharing the honours in each race. Ruby Owen was the leader this time to finish a very impressive 6th place, with Connie Ballentine and Grace Ashurst battling it out for 10th and 11th respectively. Charlotte Sidwell carrying an ankle injury continued the race bravely to finish in 21st place with Alice Bridger-Morales close behind in 25th. Libby Bayliss in her first race of the season ran well for a 32nd place finish with Stephanie Brooks having a seasons best of 43rd. Debutant Alysha Forsbrook looked comfortable in finishing 53rd with year 4 Matilda Ballantine just behind her in 58th. The girls were just 8 points off the leaders before this one and are hoping their performances have closed that gap going into the last race. The U13 boys were depleted having lost Sam Gentry and Alex Collins to injury, which left Jamie Carroll and Ollie Lock to lead the team for this one. They both rose to the occasion with Carroll having his best race of the season in 8th place and Lock supporting superbly close behind in 10th. Debutant Kes Pitchers impressed in 23rd with Ryan Burton and Jonah Murray completing the team scores in 26th and 28th respectively. They’ll be hoping they may have done enough to lift them into the 2nd place overall. The U13 girls have improved with every race and will have enhanced their medal prospects with a superb team performance. Rosie Whitehead led the race with her two Welsh individual title rivals, and despite her exertions at the schools champs the previous day, she showed great finishing power to pull away for a comfortable victory that takes her to top of the leader board outright. Lucy Maine and Nelly Bridger-Morales worked together superbly with Maine reaching the line in 5th place and Bridger-Morales immediately behind in 6th. Debutant Ruth Day ran very well to finish in 36th place with Isobel Gall close behind in 39th. Maddy and Ruby Soper in 43rd and 48th followed by year 7’s Kerrin Smith, Ellie Maul and Natasha Statham in 49th, 52nd and 53rd respectively completed the team scores. The strong U15 girls team led their category before this fixture and despite all running the day before, they were determined to consolidate top spot. 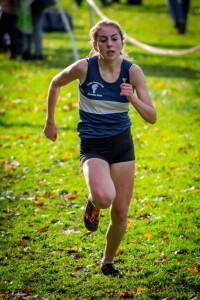 Alice Davies also held the position of individual leader and had no intention of losing her place before the last fixture. She led from the off, running in her usual aggressive fashion to leave her title contenders trailing. Her race victory along with superb team running from Lauren Ashurst, Sara Flower and Olivia Burton finishing in a remarkable 3rd, 6th and 7th positions respectively that should make the team title a formality at the final fixture. The U15 boys were down to the bare bones for this one, but Jaylan Bacon, Luca Murray, Callum Smith and Euan Campbell packed well together as a team to finish in excellent positions of 5th, 7th, 8th and 12th respectively. This performance should be enough to keep them in the team medal position. The U17 boys trio of Joe Gentry, David Warnes and Mike Proffitt in 5th, 7th and 8th respectively will also have done their team medal aspirations no harm at all with this spirited showing in the combined U17 & U20 race. Gentry could also have improved upon his current individual 3rd place position and will anxiously await the official results. Alys Withers continues to impress in the U17 girls category. Running with her usual strength and determination she stayed with the leaders throughout to record a superb 3rd place in the combined U17 & U20 race, finishing well clear of the main field. Angharad Flower, finally clear of injuries, is starting to reproduce some of the form that made her one of the clubs top endurance athletes in the South West 3-4 years ago, and her 12th place finish will surely have given her great confidence for the future. The final fixture at Aberdare on 1st March will see no fewer six of the eight junior teams in the hunt for team medals, which would no doubt secure the accolade of top junior club for the 2014/2015 Gwent League season. With a handful of the clubs athletes also in medal winning positions the Aberdare trip is definitely one not to miss!